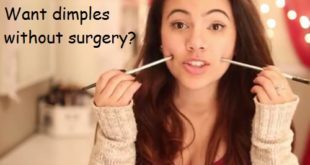 Home / Beauty / How to Pluck Your Eyebrows? 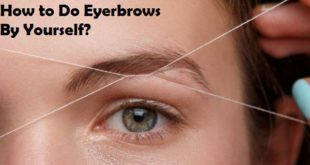 In this article, we will discuss ways to pluck your eyebrows. When it comes to the appearance of your face, eyebrows play a major role. Some women spend a ton of money on hair removal treatments that are permanent, while others go to the salon once every couple of weeks and have them done professionally. Having bushy and badly shaped eyebrows can really make you look less attractive than you could with nicely shaped eyebrows, even if you believe it or not. Perfectly groomed eyebrows balance your features and frame your eyes. None of us were born with the perfect brow so we all need a little help in order to pluck eyebrows ourselves and get a nice defined pair of eyebrows. A little change in technique can make a dramatic change in your look. Creating the most pleasing shapes and eradicating stray hairs can help this frame to look its best. 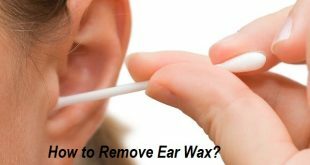 Certain tips help you to minimize pain while you pluck eyebrows within the confines of your home. 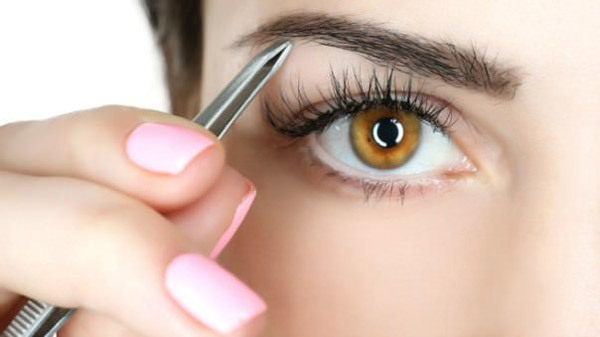 Plucking or tweezing may seem outdated and old fashioned to many people, but it is still a great way to keep your eyebrows looking nice with barely any investment. A little, time on your hand and a few things is all you need here. If you have never plucked your eyebrows before, then learning how to do it can be a bit on the tricky side. You will need patience and creativity as plucking your eyebrows is an acquired skill. 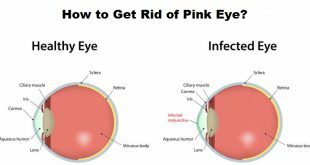 It can make your eyes look bigger and give your face that clean, polished look. Fortunately, all you need is tweezers, a scissors, and a bit of powder to look like you were born with flawless eyebrows. You’ll feel a little pinch when you set out to pluck eyebrows, but using the right technique will minimize the pain. None of us were born with the perfect brow so we all need a little help so donвЂ™t worry if you do not want to visit a salon and still want those perfect pair of eyebrows to flaunt. The eyebrow shape you choose can have a dramatic effect on your face. Your brows really create the framework for your face so try different styles to figure out what suits you. Check out photos in magazines and search online. Keep some pictures aside in order to inspire you. You will find an online tutorial based on any celebrity who inspires you. Sometimes itвЂ™s helpful to watch someone else create the look before you go at it on your own. They can give you tips on how to replicate the look you love, then you can go out and alter it so itвЂ™s perfect for you when you pluck eyebrows. You will have an easier time plucking right after you shower. This is because your hair will be soft and your hair follicles will be open. Wipe your brows with some rubbing alcohol if you take a long, hot shower. ThereвЂ™s a fine line between softened and too slippery, so use the alcohol if you are having a hard time gripping hair. Wash your face with a washcloth or a facial scrub if you donвЂ™t have time for a shower. If your hair is thick and you have trouble plucking, hold a warm compress over your brows for a few minutes. You can also try using a dab of hair conditioner to soften up your hair as well before you pluck eyebrows. 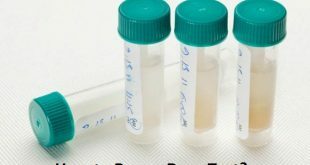 Your routine should be based on your hair and skin type so experiment a bit. Try to make it easier on yourself if your skin tends to get irritated by the plucking process. Before you start to pluck eyebrows, bring down some numbing cream. You can typically find some tooth and gum numbing cream along with the toothpaste in any pharmacy. There is also a gel for teething babies. Tweezing will be comfortable as either one will help numb your skin to some degree. You are naturally a bit more sensitive the week before and the week of your period. Most of us canвЂ™t go two weeks without tweezing so just prepare yourself. Plucking is totally comfortable after one week at the most. If you find your skin feeling sensitive and donвЂ™t have any supplies on hand, justice the area briefly before you start. You will be closing your hair follicles, but you wonвЂ™t really feel the tug. Everybody knows the importance of good tweezers. ItвЂ™s going to make all of the difference.В Some people love Tweezerman. ItвЂ™s true that they can be a lifelong investment since they offer free tweezing. It really depends on how good you are at keeps track of your tweezers. If you lose them often, just get decent slanted edge tweezers before you pluck eyebrows. You need a bright location to pluck eyebrows well. Sit next to a window in the afternoon or find the brightest light in your house. Using a magnifying mirror can be helpful, but donвЂ™t rely on it alone. If you are just using a magnifying mirror, itвЂ™s easy to overpluck. It can be great to get a close-up view on the small hair, but use a normal mirror during most of the process. A slight arch to your brow looks really nice. Use a pencil or an eye shadow brush to establish where the peak of your arch should be. Hold it parallel to the outside edge of your iris. It doesnвЂ™t need to be exact, but typically you can see how your brows arch naturally in that area. To make it more pronounced you will want to tweeze under the arch. Find a white eyeliner pencil to start drawing guidelines before you get started with the actual plucking. Use that pencil along with your measuring pencil or brush. To decide on the width, hold a pencil against the side of your nose. ItвЂ™s important that you pluck any hair that falls over your nose. And this should also include your nostrils, to stay away from the unibrow look on your face. Hold the pencil against the outside corner of your eye to see where your brows should stop. 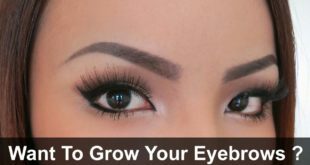 YouвЂ™ll want them to stop directly parallel to the edge of your eye when you pluck eyebrows. Brush your brows upwards with a comb or an extra toothbrush. This will give you a good view of the hairs. Trim them in necessary. Hold your skin taut so itвЂ™s easier to grab and more comfortable for your skin when you pluck eyebrows. See the direction in which the hair grows and pull the hair in the same direction. At a time, only grab one or two hairs. It doesnвЂ™t really matter where you start as long as you have a clear plan for where you are going. Every time you pluck a few hairs remember to step back from the mirror and take a look at your face. Keeping your head buried in the mirror makes it too easy to overpluck. Keep rubbing alcohol on hand as you go. You are going to start getting a build-up of oil as you pluck eyebrows so just dab some alcohol on a tissue and wipe it off. Some people recommend that you only tweeze the hair under your brows, but that may or may not be the case for you. Again, it really depends on your hair. Work slowly up and down to decide what looks best when you set out to pluck eyebrows. After you finish, if your skin is really irritated, apply some ice or splash it with cold water. Dry it off, then apply some Aloe Vera to calm it. Switch to an over-the-counter cortisone cream if the Aloe Vera isnвЂ™t working well for you. 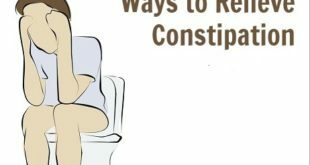 Remember though: cortisone can actually cause irritation if you use it too often so apply it sparingly and save it for when you really need it. Brush your brows, then hold the shape in place with brow gel. Remember, your eyebrows are hair too, so any regular hair product will work well there once you pluck eyebrows. While you are brushing, pull the hairs upward at the start of your brow until your arch. Brush the hairs toward the edge, pulling it in the direction of your ears after your arch. If your brows are a bit sparse or spotty in some areas, like most peopleвЂ™s are, fill them in with some brown shadow. If you prefer working with pencil, go ahead, but use short strokes then rub them lightly with a brush to soften the look. This is an important step when you pluck eyebrows at home. 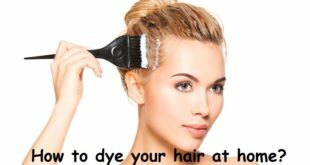 You need to think about your hair color as well as your skin tone when you are selecting a color. In general, if you have dark hair, you should go for a brow color that is one to two shades lighter than your hair. If your hair is light blonde, go for a golden brown. If you are a dark blonde, look for taupe. If you are a redhead, please donвЂ™t just use lip liner! Look for a warmer shade of brown with red undertones. However, these rules might not work for everyone as these are general rules. Great things to find at a professional makeup counter are the Brow pencils and shadows. Try on different shades so you can see how they will work with your face. Get a sample or take a picture, then track down a less expensive version if the best shade for you happens to be the most expensive shade. If you have a darker skin tone, you might want dark brown. If your skin is light and your hair is dark, try a soft black. Play around with it. You might not even want the same exact shade every day. There are a number of creams that contained what is called benzocaine. 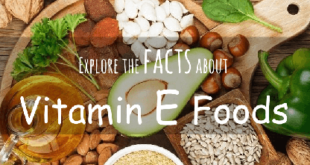 This is the active ingredient in topical analgesics, anti-itching creams as well as sunburn sprays. This ingredient works by numbing the skin slightly after you pluck eyebrows. As the shock of plucking wears off this will help your eyebrows feel a little less sensitive. Apply a thin layer to each brow, taking care not to get any into your eyes; otherwise, you will wind up with much worse problems than what you began with. 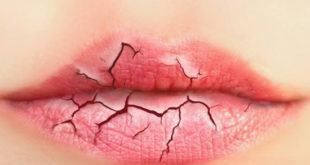 If you feel like it is wearing off after a little while, do not be afraid to apply a little bit more. You cannot overdose on this cream and there is no specific stopping point. Just use it until your eyebrows, no longer feel like they are on fire or itching. Use Aloe as it makes the skin super soft and smooth after plucking. Before and after plucking, go over your brows with witch hazel on a cotton ball. Early morning is the best time to pluck hair. 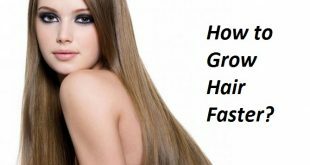 It is painless and hair will easily come out because of open pores. The best time to pluck eyebrows is right after you have showered. It will be much less painful. Make sure while plucking that you follow the natural shape. Press a bag of frozen peas against your brow for one minute before plucking if you have sensitive skin. Avoid using magnifying mirror or super bright lights when tweezing, otherwise you can over pluck them. Note that Concealer allows you to play around with the shape and thickness of your eyebrows. Trim your eyebrows for the perfect finish once after plucking. Brush your eyebrow first, upward. The really long hairs will be very visible. To snip away the ends that reach above the thickest part and use a pair of tiny trimming scissors. Repeat with a downward brushing and snip ends that reach below the thickest part of the eyebrow. Finish the step by brushing upward again. Use a toothbrush to comb your eyebrows if you don’t have a proper brush. Always make sure you do not tweeze one eyebrow completely and then set out for the other one. By doing a few hairs on one eye and then alternating eyes from there you will be able to achieve balanced results. 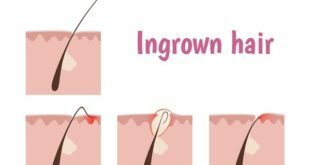 The angle of tweezing is important for pain-free removal and to prevent ingrown hairs and irritation. Never pull straight up, just pull in the direction of hair growth at a shallow angle (less than 45 degrees). The follicle will get destroyed and it may not grow back if you pluck a hair frequently. Be sure not to over pluck. 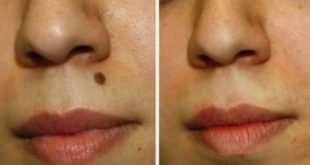 Previous How to Lose Weight in Your Face? Next How to Get Rid of Neck Fat?